you know sometime, i can be easily distracted by games, anygame. as long my computer can play it. sometime, i just like older game, me as usual like to collect a part of computer history. and have to play on emulator. well DUH. this is one of my favourite. because it got my favourite game, metal slug. 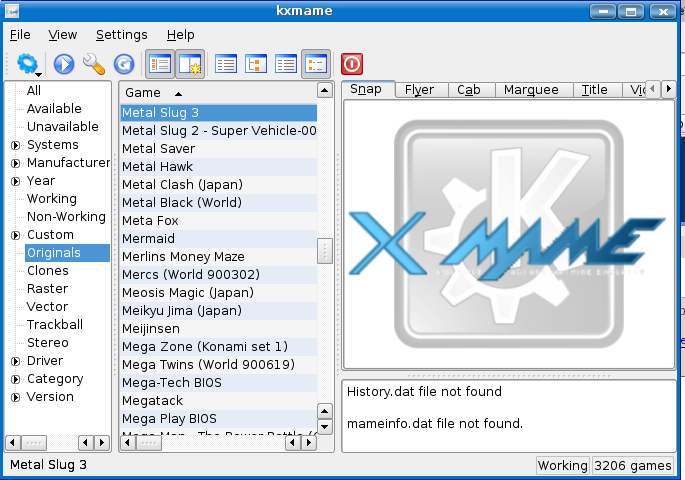 i collected the rom for metal slug super vehicle-001,metal slug 2, metal slug 3 and metal slug x. maybe i should get megaman too. maybe later. on the other hand you will need the bios if wanted to play the game, but the configuration is easy. the cons: you will need to dig out for the bios. 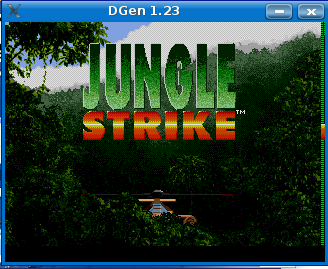 dgen is a emulator for sega genesis. which i happen to own, and been playing 2 games on it. jungle strike, and rocket knight adventure. simply because i legally own it. what don’t work, gngeo not sure how to configure it. what is cool with all these emulator is that it is in the ubuntu repository. except the game which you can’t get. 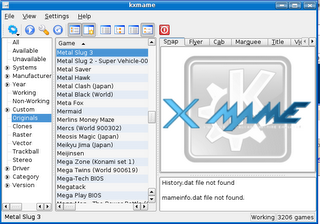 and the emulator can be found by apt-get.